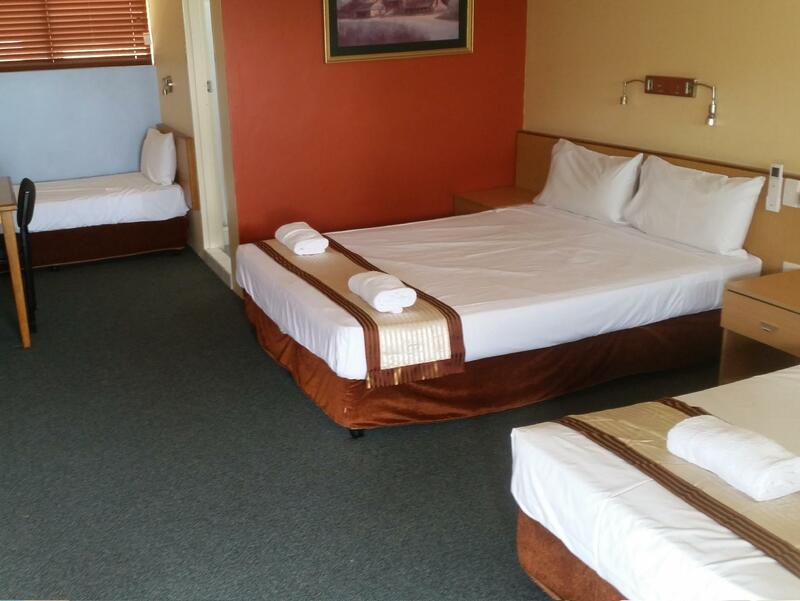 الخيار الأفضل للحصول على المتعة والاسترخاء, Annerley Motor Inn يقع في منطقة ضواحي بريسبان الجنوبية في بريسبان. يمكن من هنا للضيوف الاستمتاع بسهولة الوصول إلى كل ما تقدمه هذه المدينة النابضة بالحياة. سوف يعشق النزلاء موقع هذا الفندق، فهو قريب من أهم المعالم السياحية في المدينة كمثل مركز أنتيكات ساوثسايد, مجمع منتزه ييرونغا للسباحة, Kurilpa Bridge . كما يقدم Annerley Motor Inn الكثير من الخدمات لإغناء رحلتك في بريسبان. يقدم الفندق فرصة للاستمتاع بشريحة واسعة من الخدمات بما فيها: واي فاي مجاني في جميع الغرف, مرافق مخصصة لذوي الاحتياجات الخاصة, تسجيل وصول/خروج سريع, تخزين الأمتعة, واي فاي في المناطق العامة . 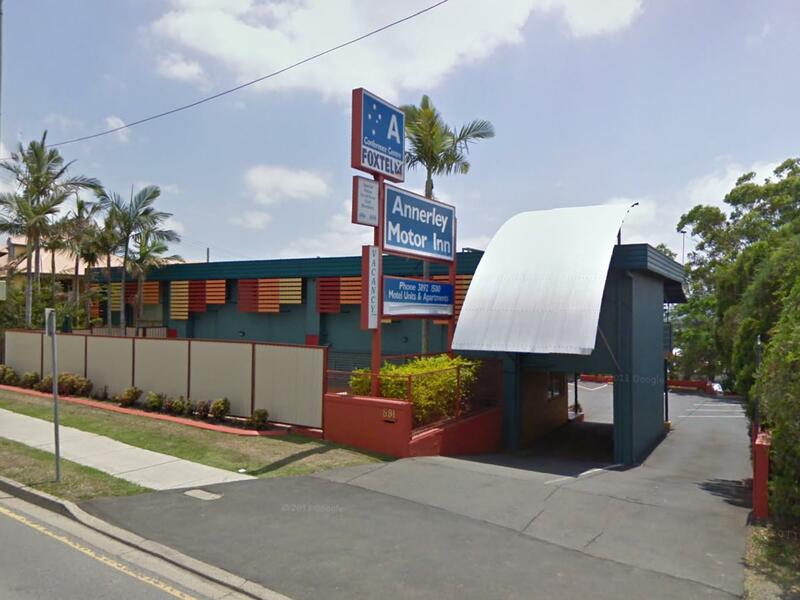 تنعكس أجواء Annerley Motor Inn في غرف الضيوف.تلفزيون بشاشة مسطحة, اتصال لاسلكي بالإنترنت, اتصال لاسلكي بشبكة الإنترنت (مجاني), غرف لغير المدخنين, مكيف هواء هي بعض الميزات الموجود في العديد من الغرف. يقدم الفندق خدمات رائعة كمثل حمام سباحة خارجي, حديقة لمساعدتك على الاسترخاء بعد نهار طويل من النشاط والتجوال في المدينة. 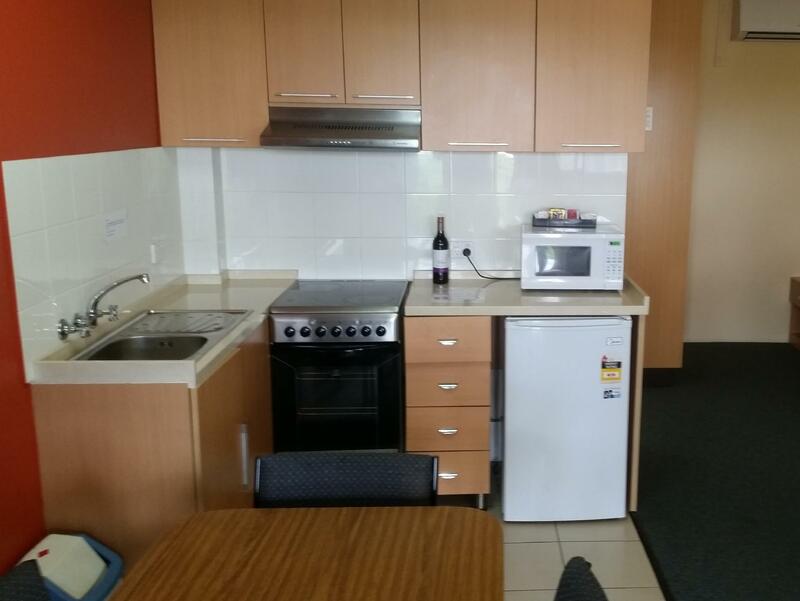 إن Annerley Motor Inn هو خيار ذكي بالنسبة للمسافرين إلى بريسبان، بما يوفره من إقامة هادئة ومرحة. 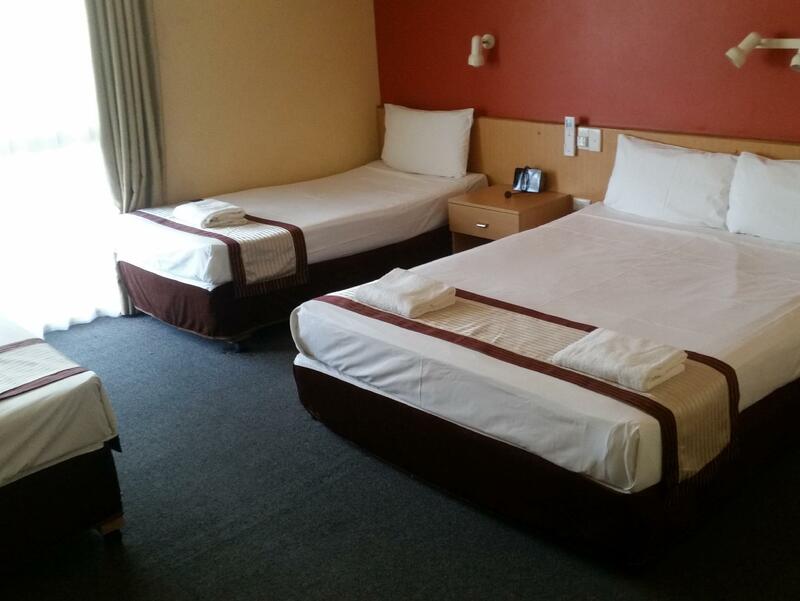 Cannot fault this motel.The room was clean and comfortable.Bonus of having crockery and cutlery and even a sink to wash up.The staff were extremely friendly and helpful,nothing was a bother.Would recommend and stay again when in Brisbane.AAA.Terry. Thank you so much. 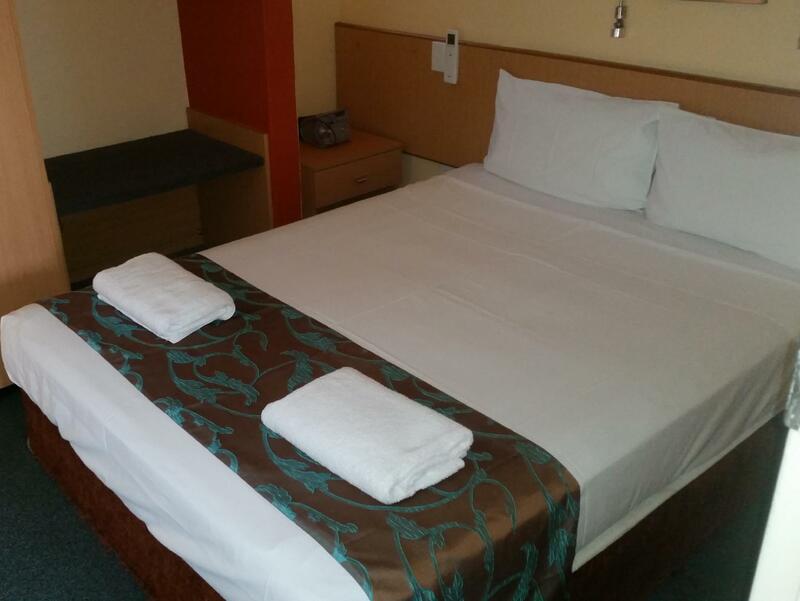 We're happy we could provide a home away from home. Clean tidy & remarkably quiet. Comfy bed good nights sleep. Great to get such positive feedback. Thanks! We found this Motel lovely. Staff were very friendly, helpful and had heaps of knowledge of the area. So close to everything that we needed. As new owners of this property, they went out of their way to be helpful. We had a great stay and would recommend this Motel for a single person right up to a family. The motel is very old and worn, but for $90 a night what can you expect. Thanks Patrick. The motel is an old girl, but we're raising the level of tlc she receives from what has gone before. we will not stay here again, as kitchenware and utilities inside the drawers were dirty and disgusting , even if last customer didn't ash it, the motel should have someone look after it. Sorry to hear of your bad experience. the motel has a new owner and new managers. The bar has been lifted significantly. This room is dated and in need of a very good clean. There was only one blanket for two beds. There was a lot of mould in the shower with no shower curtain. Grubby hand marks on the light switches and grimy marks on the table. Unable to close the windows. The outside garbage bins gave off an offensive smell and needed emptying. Won't stay there again. The room was clean, equipped with all the essentials, kettle, fridge, microwave, and coffee / tea bags. Nice strong hot shower. Little annoyance were; 1.fridge full of overpriced beverages ( had to move them to make space for own drinks, plus this practice is dated and impractical for budget conscious customer in a budget motel ) 2.Had to insert keycard to get power & air-condition. ( I know it's common in some part of the world, but I never like the idea of sacrificing convenience and trust of a customer for a little saving of energy ) 3.Parking space is seriously in short supply especially if you like coming back in late evening or early morning. Having said all that, even with the mentioned imperfections, it shall not be discounted as a good, clean, budget accomodation. Bathroom ceiling was growing fungus badly. Air con was poor. Couldn't get parked one night due to truck taking 3 places. Other than that okay for a budget hotel. I like this motel because of the staffs and value. its not fancy nor superb location.It was a enjoyable stay. I left my credit card at home and left motel when office closed. The staffs were very helpful even though they were my issues. I would recomment it to anyone want a cheap stay but quality service. 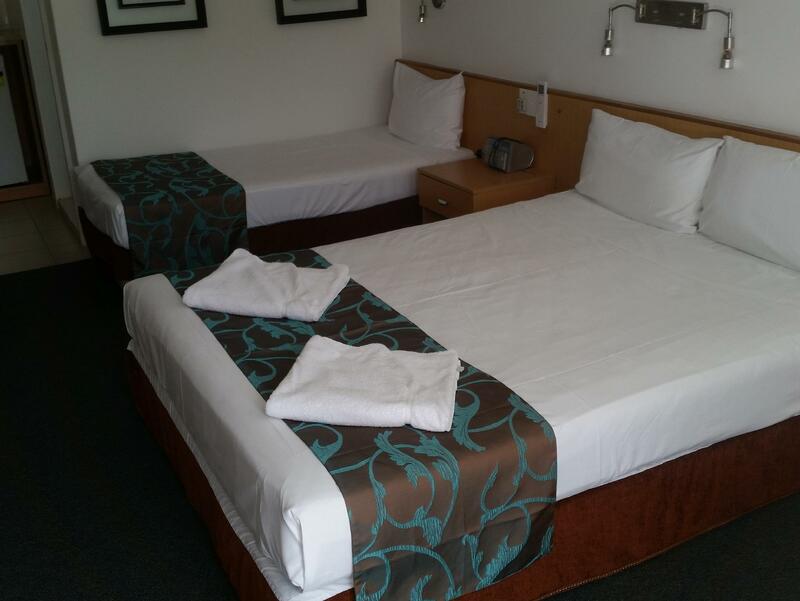 I was offered a ground floor room and it was far better than the room of the previous week. Better lay out, better condition, but the main walkway along the front of the rooms still smelt of cigarettes which made the "no smoking" signs in the rooms rather superfluous as the room filled with the smell of smoke when you opened the door. Many Housing Department residents, 1 lot sat outside our door drinking and smoking on the walkways talking until late at night, the walkways stink of cigarettes. There is only 15 very small car spaces for 40? units. It is cheap for obvious reasons. The couple who manage this Motel went out of their way to be helpful and attend to our needs. I have not experienced this attention anywhere previously. Jessie and Peter, WELL DONE!!! Off a main road; parking direct near the stairs to our room; zealous staff. This was a good "come back to" place on a main road (easy route access) with a broad veranda outside the room and pleasantly generous room space including the large bathroom. The room was nice, clean and had good amenities. 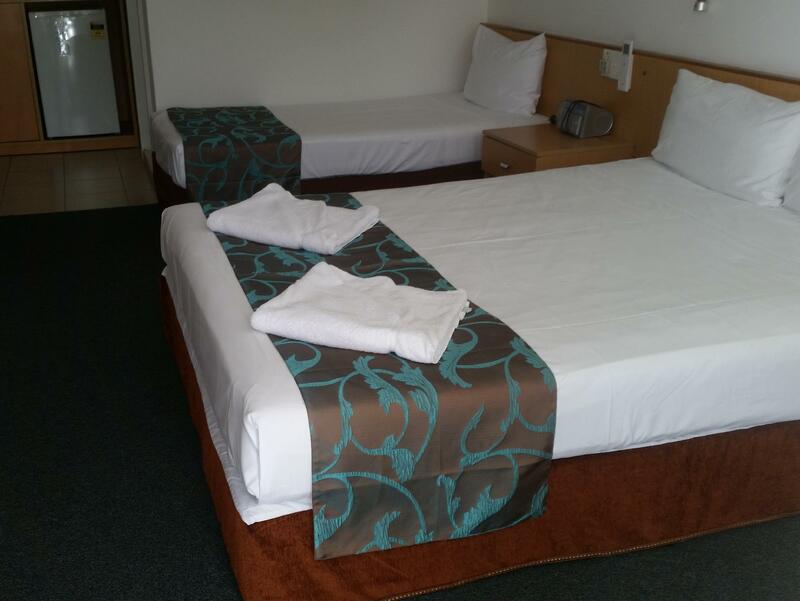 The motel is well located and has good facilities.